CoinPrice.com.au will endeavour to update the website on a regular basis. However, information can change without notice and CoinPrice.com.au do not guarantee the accuracy of information on the website, including information provided by third parties, at any particular time. CoinPrice.com.au do not give any warranty as to the accuracy, reliability or completeness of information which is contained in this website. Except insofar as any liability under statute cannot be excluded, CoinPrice.com.au their employees do not accept any liability for any error or omission on this web site or for any resulting loss or damage suffered by the recipient or any other person. 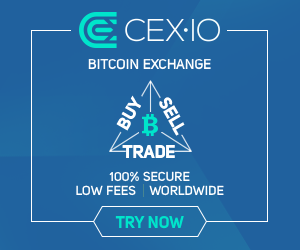 Unless otherwise specified, copyright of information provided on this website is owned by CoinPrice.com.au. You may not alter or modify this information in any way, including the removal of this copyright notice.